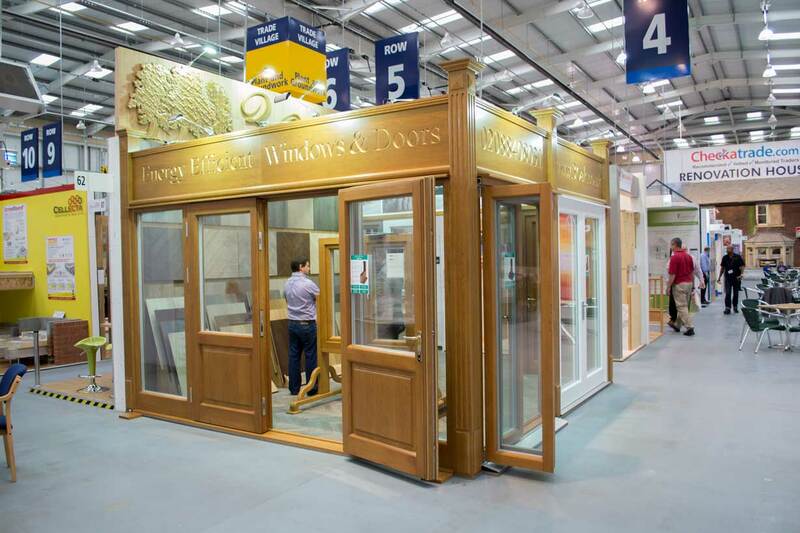 The 13th and 14th of June at the NSB&R was The Big Home Improvement Show, and we were glad to attend as it is our first big show since assembling our stand. 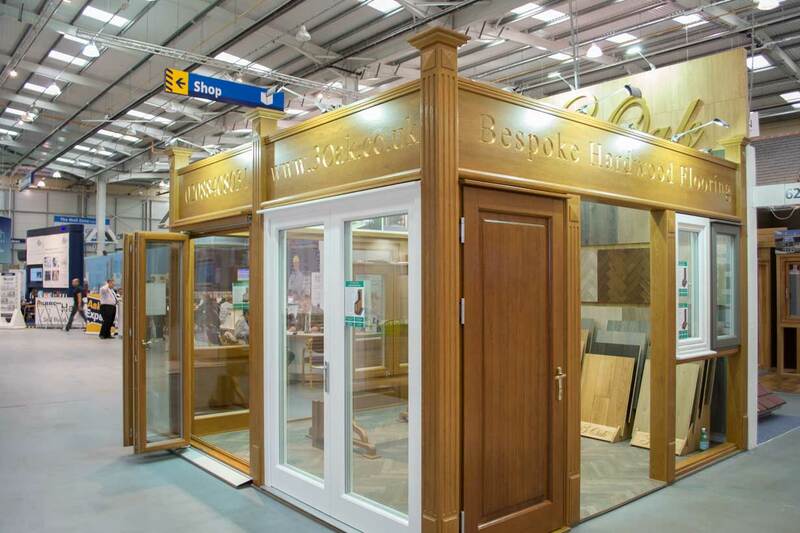 The stand shows off our European Oak flooring and high performance, energy efficient Oak joinery products, Bi-fold doors etc. It was a great chance for us to display our products to wider audience and we were pleased with the interest we generated at the event. 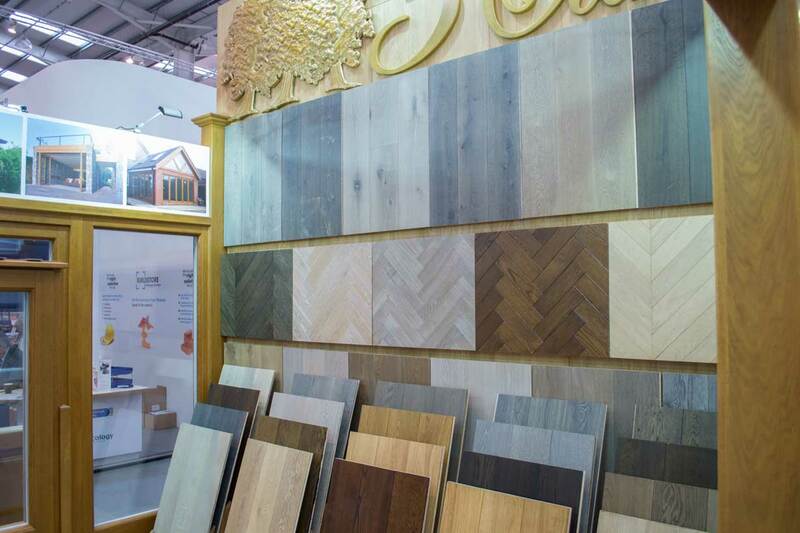 We will be sure to attend many more shows to display our new flooring and Joinery products. We met some great people and enjoyed the chance to make some new contacts and get feedback from the public and our peers.